« Easy Toffee Pretzel Bark – A fabulous gourmet snack! 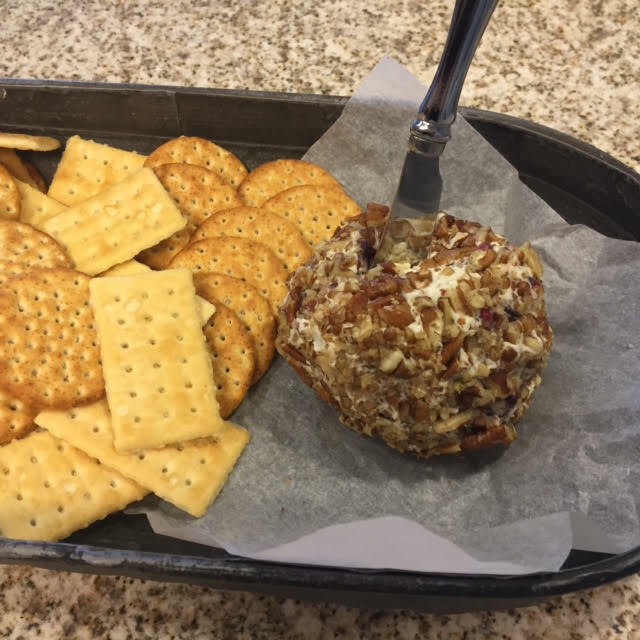 3 Comments on Cranberry Bleu Pecan Cheese Ball – faux pas and all! Love the video! 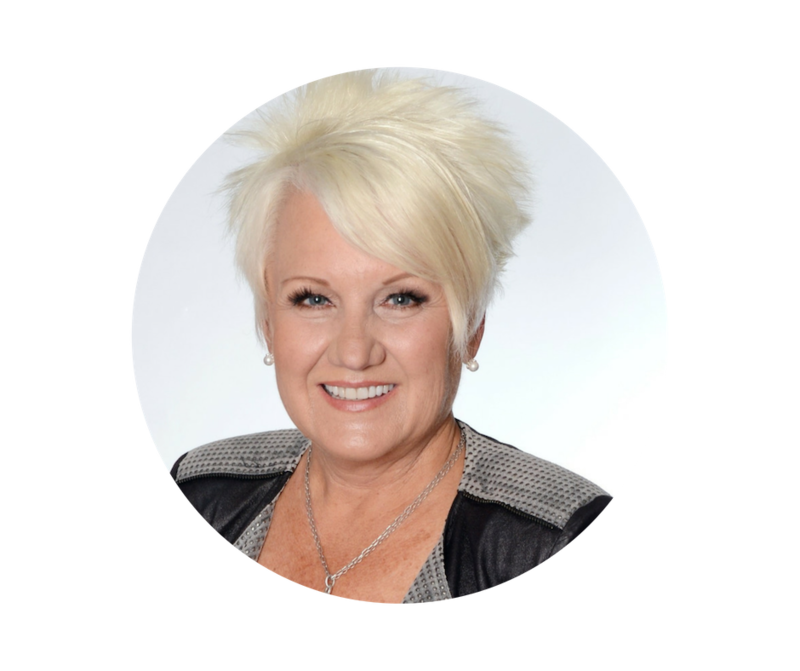 So easy, I can wait for the next gathering… It willt will be so fancy! Hooray! I love it! Classy and fancy! I love it!!! So easy!!! Thank you! Thank you!